Sunshine Kelly | Beauty . Fashion . Lifestyle . Travel . Fitness: Why is Omega-3 Important For Our Heart, Brain and Eyes? Why is Omega-3 Important For Our Heart, Brain and Eyes? Hey, do you like fish? I know some friends of mine who don’t eat fish because they could not take the fishy smell or they have bad experience with fish bones. However, fish consumption along with physical activities are crucial to reduce the risk of cardiovascular diseases, which has been identified as the leading cause of death in Malaysia by the World Health Organisation. 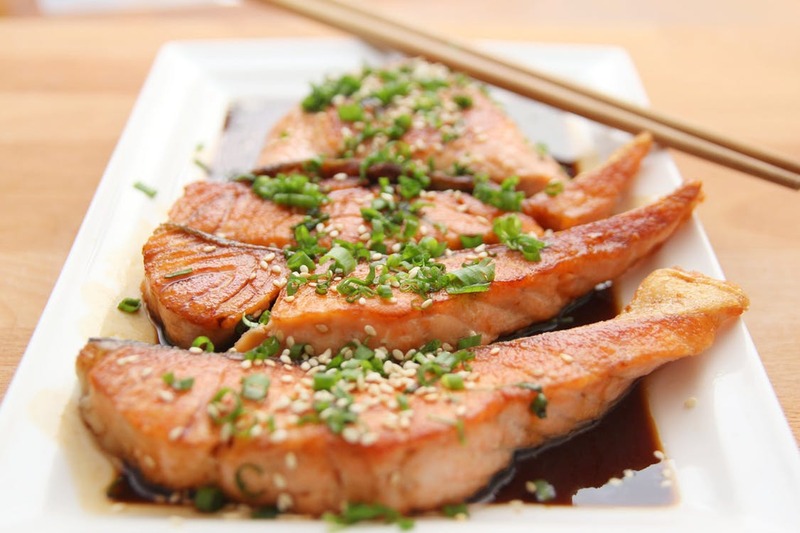 Today we are going to share about Why is Omega-3 Important For Our Heart, Brain and Eyes? For people who do not eat much of fish, an omega-3 supplement like fish oil is a great help. Well, the American Heart Association even recommends that we eat fish rich in Omega-3 fatty acids at least twice a week – a frequency that many of us may find hard to meet. Omega-3 fatty acids are healthy fats which contains eicosapentaenoic acid (EPA) and docosahexaenoic acid (DHA). Consuming enough Omega-3 fatty acids from our diets is important because our bodies are unable to produce it.1 Omega-3 fatty acids play an important role in supporting normal functions of a healthy body. Omega-3 fatty acids, particularly DHA, play structural roles in the brain and retina of the eyes. It is particularly important for pregnant women and breastfeeding mothers to get enough DHA. It can affect the future health and intelligence of the baby. Additionally, getting enough omega-3 fatty acids can have powerful health benefits for adults as well. Although evidence is mixed, studies have shown that omega-3 fatty acids can have protective effects against all sorts of diseases. This includes breast cancer, depression, ADHD, as well as various inflammatory diseases. At the end of the day, omega-3 fatty acids are important, and the modern diet is severely lacking in them. 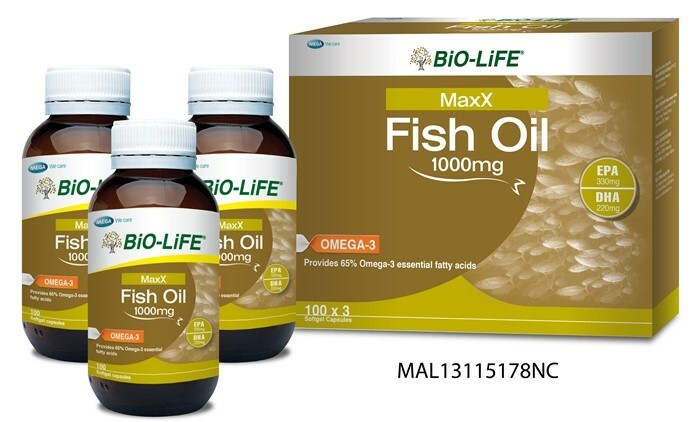 Now, you can keep your health with BiO-LiFE MaxX Fish Oil 1000mg, which is made from high quality marine fish oil by Epax, a trusted global brand of high quality Omega-3 nutraceutical ingredients from Norway. Using only clean, sustainable and traceable raw materials, Epax delivers safe and pure condition-specific Omega-3 formulas that pass the high industry standards. The BiO-LiFE MaxX Fish Oil provides 330mg EPA, 220mg DHA and 100mg free fatty acid in each capsule. These are extracted from deep sea small fish, which have lower concentration of contaminants due to its lower position in the food chain. Not only that, impurities have been further removed with the process of molecular distillation, which results in pure fish oil with less odour and rancidity. Just eating one capsule of the BiO-LiFE MaxX Fish Oil 1000mg daily is enough to meet the recommended dosage of Omega-3 fatty acids intake for general health maintenance. Take care of your health with regular exercise, coupled with the goodness of pure and safe fish oil. Availability: You can purchase the BiO-LiFE MaxX Fish Oil 1000mg now at leading pharmacies nationwide now. 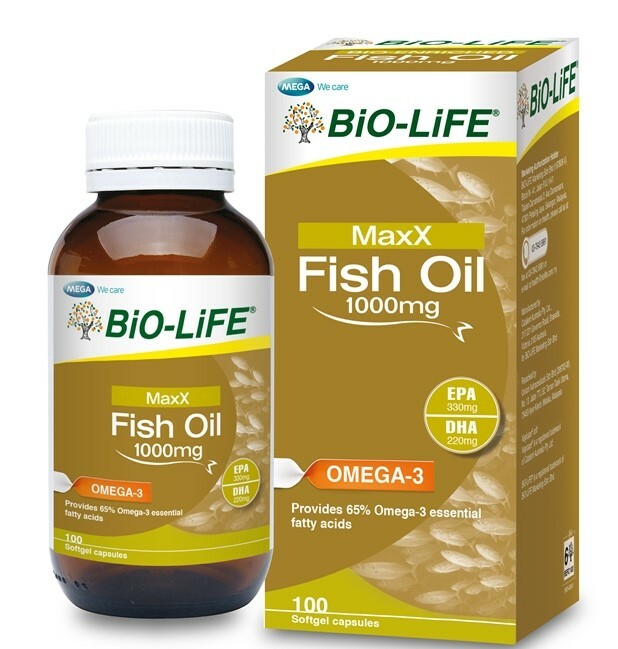 Price: BiO-LiFE MaxX Fish Oil 1000mg VALUE PACK retails at RM159, comes with three bottles of 100 capsules each.